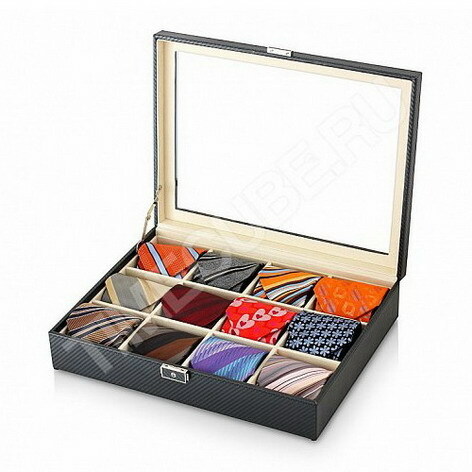 MULTIPLE SETTINGS: 3 settings for rotation mode and 18 available winding programs. MOTOR-STOP OPTION: When you open the door, all rotors are automatically turned off. 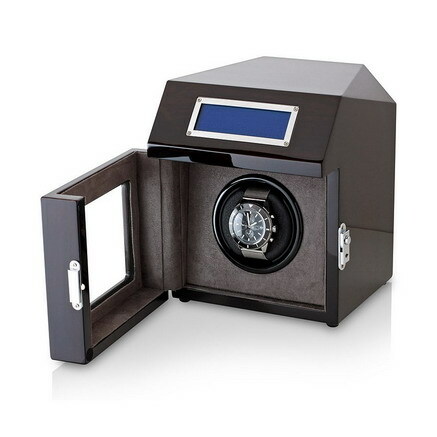 LED BACKLIGHT: The watch winder has built-in LED light. 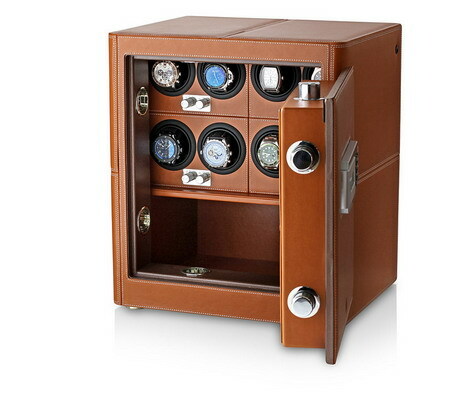 An automatic watch winder for 2 watches , LCD touchscreen control and LED backlight.